Today the Royal Swedish Academy of Sciences announced that OHSU Knight Cancer Institute Director Brian Druker, M.D., has been awarded the 2019 Sjöberg Prize for his “ground-breaking contributions to the clinical development of targeted therapy directed against genetic aberrations in cancer.” His research proved it was possible to shut down cells that enable cancer to grow without harming healthy ones – a discovery that helped make once-fatal forms of the disease manageable. Druker shares the 2019 award with Dennis Slamon, M.D., Ph.D., of the University of California Los Angeles Jonsson Comprehensive Cancer Center. Sjöberg Prize laureates for 2017 include 2018 Nobel Prize winner James P. Allison, Ph.D., and Tony Hunter, Ph.D.; and laureates for 2018 include Zhu Chen, Ph.D., Anne Dejean, Ph.D., and Hugues de Thé, Ph.D. The Sjöberg Prize is awarded by the Royal Swedish Academy of Sciences and funded by the Sjöberg Foundation. The foundation was created in 2016 by the late entrepreneur Bengt Sjöberg to support research targeting cancer, health and the environment. Druker and Slamon will equally share the $1 million prize – $100,000 as a personal award and $900,000 for future research. The laureates will formally receive the award during the Royal Swedish Academy of Sciences Annual Meeting March 31, in Stockholm, Sweden, in the presence of His Majesty the King of Sweden. 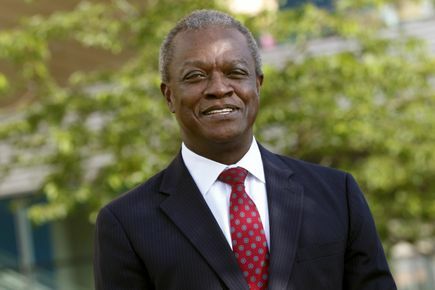 Danny Jacobs, M.D., M.P.H., F.A.C.S. 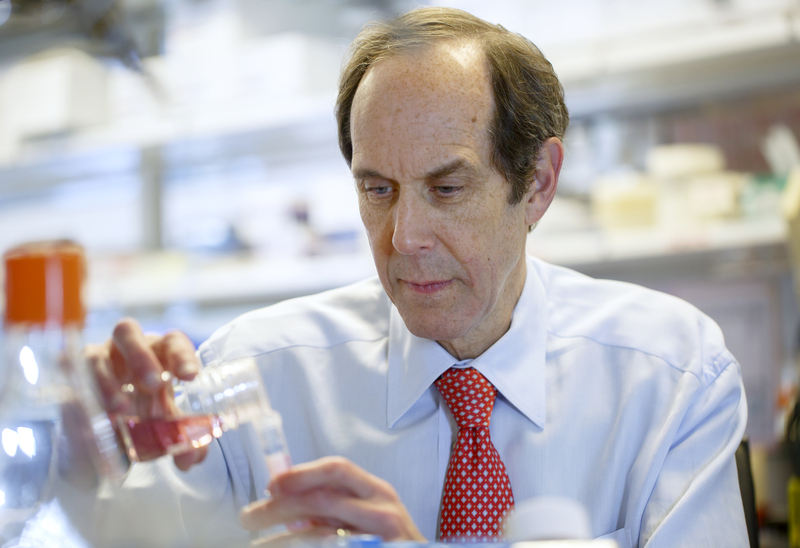 Druker began his cancer research career in the 1980s, studying why some formerly normal cells shift into overdrive producing tumors. 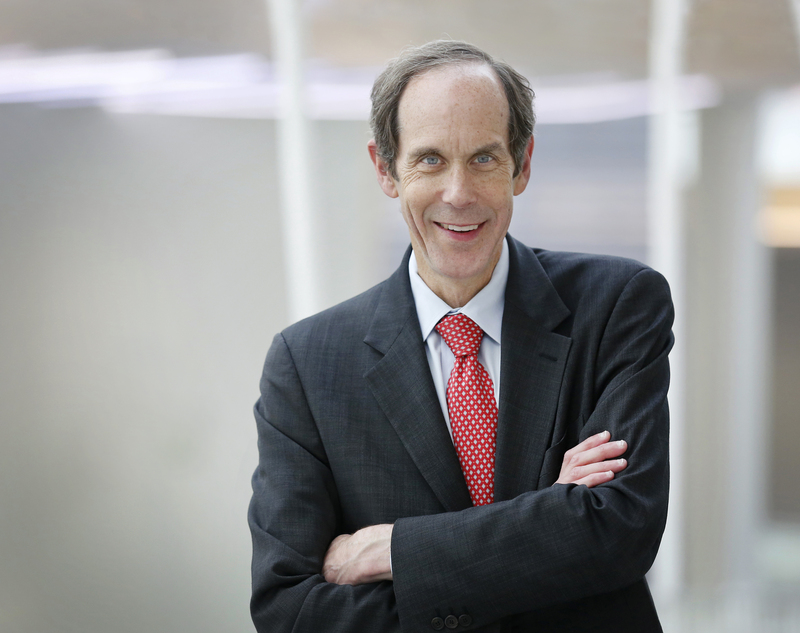 In 1993 Druker joined OHSU and began testing compounds that could target the abnormality that drives chronic myeloid leukemia, or CML. He identified the compound that ultimately became Gleevec® and demonstrated that it killed leukemia cells without harming normal cells. He then planned and led the drug’s clinical trials. During the trials, nearly all patients with CML saw their white blood counts return to normal in a matter of weeks with few or no side effects. Patients in the original trials, some with weeks to months to live, recovered and began leading normal lives. The trials were so successful that they resulted in the fastest approval by the FDA in its history. Since Gleevec® was approved by the FDA in 2001 to treat CML, it has since been proved effective against multiple forms of cancer, including pediatric CML and gastrointestinal stromal tumor, also knowns as GIST. In 2017, the New England Journal of Medicine published long-term results of Gleevec for patients with CML. The study followed 1,106 patients with leukemia around the world for more than 10 years and found a survival rate of nearly 90 percent. According to the National Cancer Institute, prior to Gleevec’s FDA approval, fewer than one in three CML patients survived five years past diagnosis. 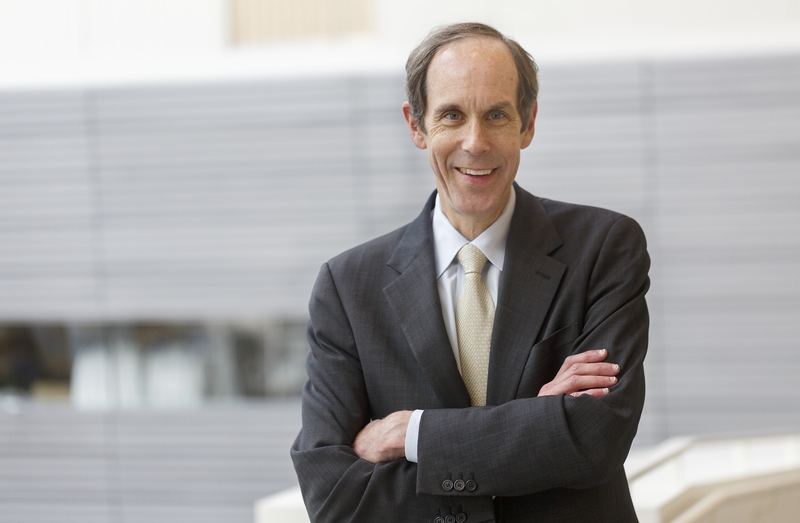 With his scientific and medical achievements, Druker has built the OHSU Knight Cancer Institute into an international leader in delivering personalized cancer medicine. 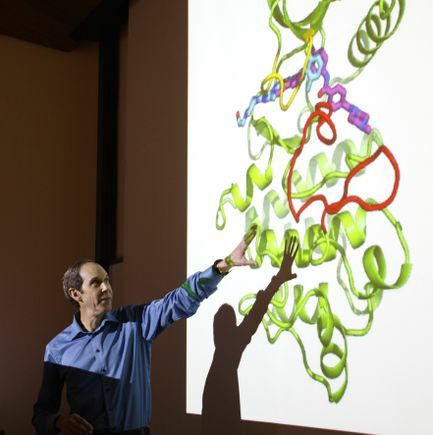 Public support from the National Institutes of Health and the state of Oregon has been joined with generous private donations, including the successful completion of the $1 billion Knight Cancer Challenge campaign, which was launched after a $500 million pledge from Nike co-founder Phil Knight and his wife Penny. 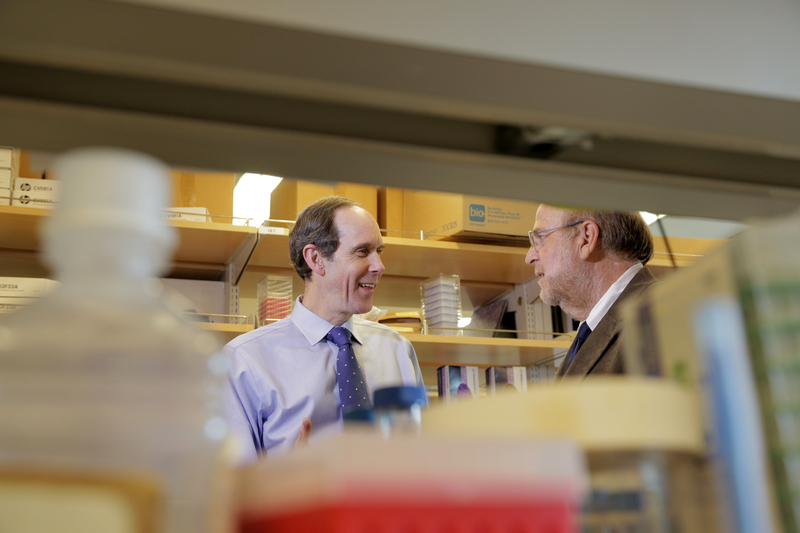 These investments have enabled Druker to recruit some of the world’s top scientists to OHSU to further the areas of precision oncology and the early detection of cancer. In 2017, the OHSU Knight Cancer Institute earned the National Cancer Institute’s highest designation, becoming a Comprehensive Cancer Center, and in 2018, the institute opened a state-of-the-art facility dedicated to cancer research.